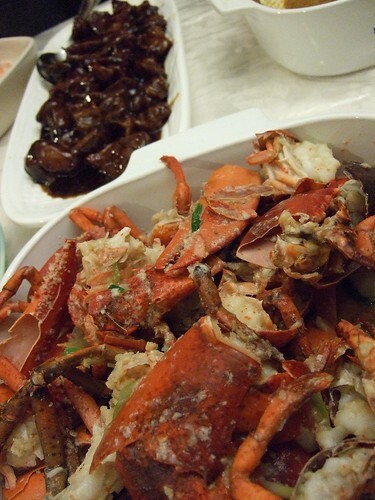 Every Saturday’s spent with great food, great company with my family and well, the usual Taiwanese drama on TV. It’s what we call our Saturday culture. Family time together should never be neglected. We come together coz of food? Or is food the reason we come together? I’d choose the latter. Simple Dinner Affair At Home. 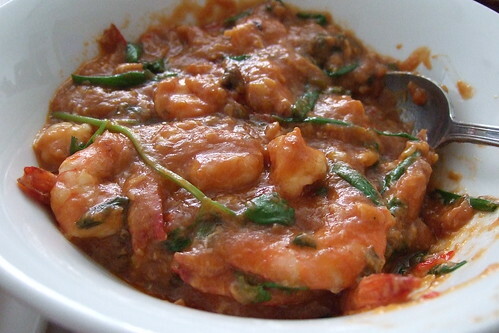 Prawns and spring onions in a ‘crab’-chilli sauce. 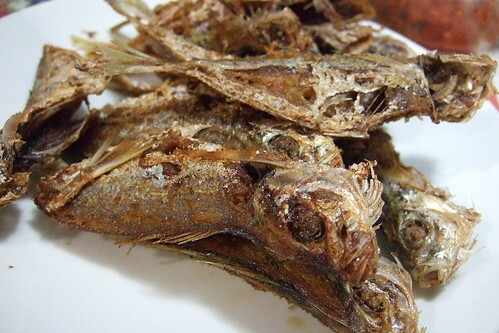 Deep fried fish-wasn’t entirely pleasant for me as I kept getting tiny bones stuck between my teeth. 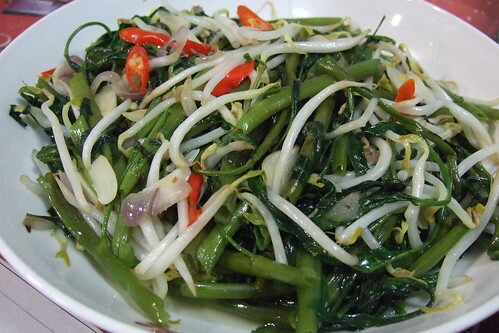 Fried Kangkong and bean sprouts with garlic and sliced chilli. I’ve got love in my tummy. 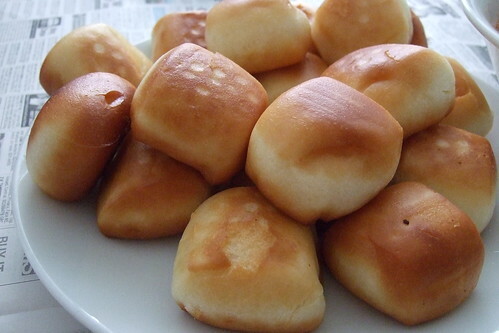 Chilli Crab Sauce & Deep Fried Buns. It was delicious but there was still loads left over as my sister and I were overexcited and had asked my helper to fry all the buns. Whoops. 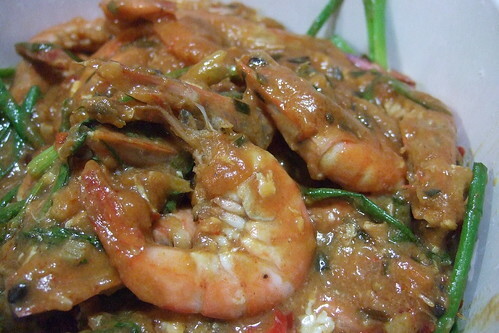 Chilli Crab sauce with prawns. Yum-O. I am one blessed girl. In A Boston State Of Mind. I was just looking through my photos from my New York City and Boston trip last December and it’s making me miss that place so much. Thanks to Xiao Min’s aunt, a group of us who travelled together got a taste of some delicious home-cooked food in Boston! Yum-O. Here’s the famous Boston lobster. 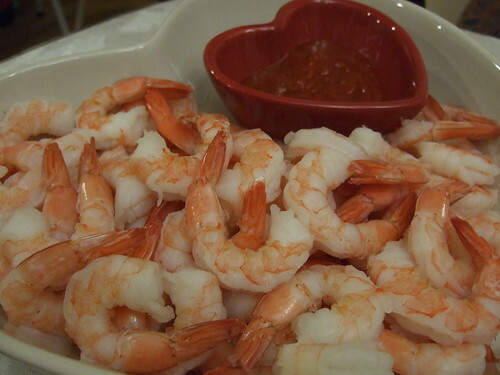 Amazing cold prawns with chilli sauce (a rare treat in America). 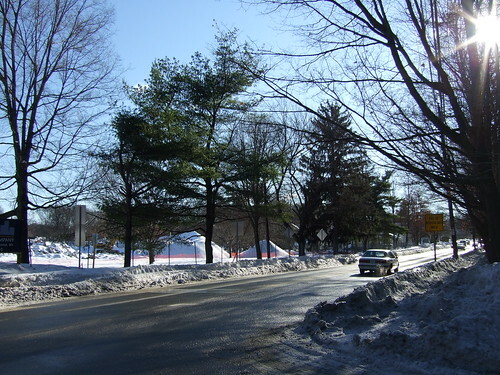 The view from my camera, while leaving the house.